This special coconut water smoothie has a lot to offer. 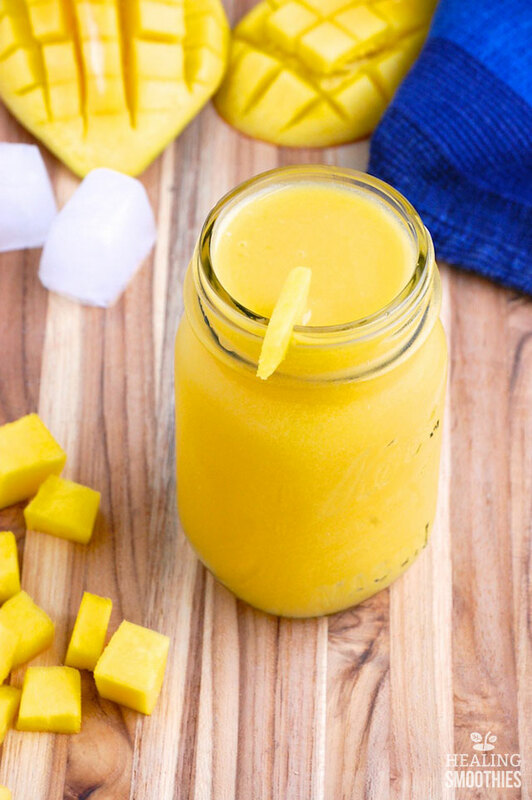 The smoothie, consisting of coconut water, mango, and orange juice, has a sweet and light flavor that won’t weigh you down. 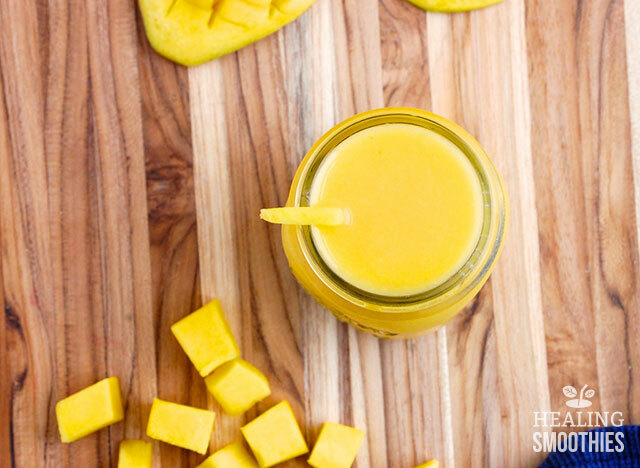 It can rejuvenate you after a workout and rehydrate your body. ‘Coconut water’ does not mean water flavored with coconut. Coconut water actually comes from a coconut, and is the clear liquid that is found inside a young, still-green coconut. Pure coconut water can keep you hydrated, so scrap the sugar-laden soft drinks or sports drinks. 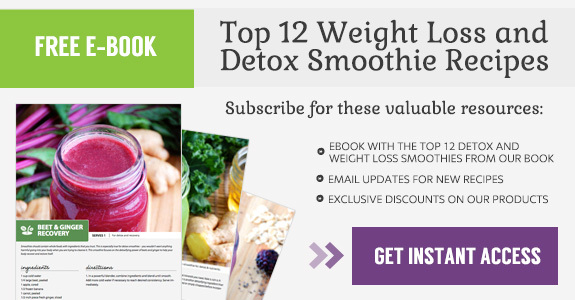 Turn instead to a refreshing smoothie that is good for your body. Coconut water has received a lot of hype lately, but most of its benefits can be readily found in other foods. Its popularity comes from the fact that athletes usually want to rehydrate and replenish their body after a workout. Coconut water is a readily available and healthy drink, quickly digested versus a banana or other food. It also offers numerous other advantages. Coconut water is an excellent source of potassium. Potassium helps your body to maintain steady energy levels and normal heart function. It also aids the heart by preventing clogged arteries and decreases the risk of heart disease. Other than potassium, coconut water also contains calcium, magnesium, and antioxidants. Make sure to use regular, not flavored, coconut water for this smoothie. This smoothie has an extra step too. 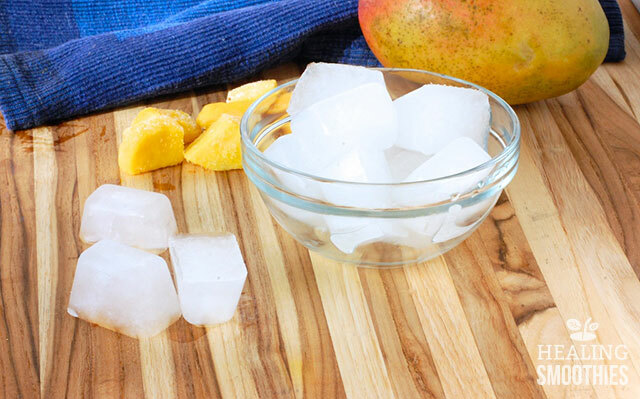 First freeze the coconut water as ice cubes to use in the smoothie, to make it more like an icee. Skipping this step is fine, you can just use one cup of straight coconut water with regular ice cubes added in. Enjoy the light, refreshing drink and get going with your day! 1. Fill ice trays with coconut water and freeze. 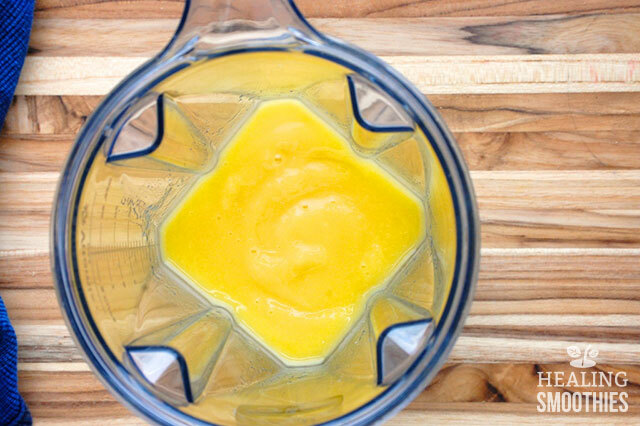 In a large cup (if using an immersion blender) or a blender, combine ingredients and blend until smooth. Add cold water if necessary to reach desired consistency. Serve immediately. Keep your recipes coming, I share your recipes with my network, when I see the benefit.